The Synthetic Turf Council created Synthetic Turf 360°, A Guide for Today’s Synthetic Turf, to showcase the numerous uses and benefits of synthetic turf. It features information about athletic fields and the growing Landscape & Recreation category, which includes parks, playgrounds, homes, businesses, golf courses and more. Feel free to use and share this copyrighted STC document, as long as you do not alter it in any way. The Synthetic Turf 360 guide is useful for many users that may be interested in synthetic turf for field applications. These users include municipalities, parks and recreation departments, churches, schools, private facilities, businesses, YMCA’s, and many more. 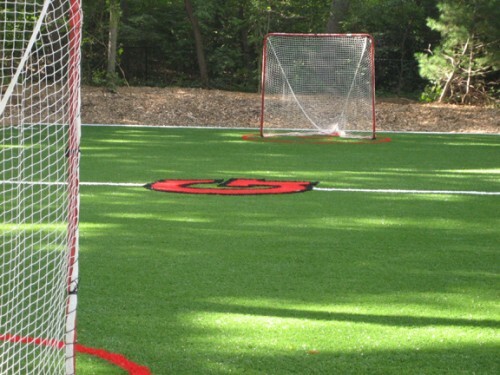 These fields may consist of single use fields such as sports for football, soccer, field hockey, lacrosse, baseball, and many others. Most of these fields will be used for multipurpose activities that encompass a number of these sports and many other recreational activities. One of the greatest benefits is that these fields can be used for numerous activities without the concerns associated with heavily used natural fields. Natural fields have to be watered, fertilized, and cut to be properly maintained. 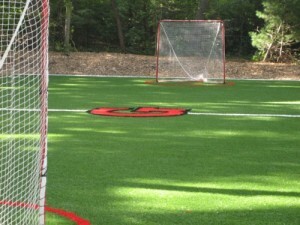 The cost and time associated with this maintenance required for natural fields is not necessary for synthetic fields. You can find more useful information in the Synthetic Turf 360 guide be clicking the link below. You can also contact the Synthetic Turf Council or Synthetic Turf International for more information regarding Synthetic Turf 360, and any other synthetic turf related topics. 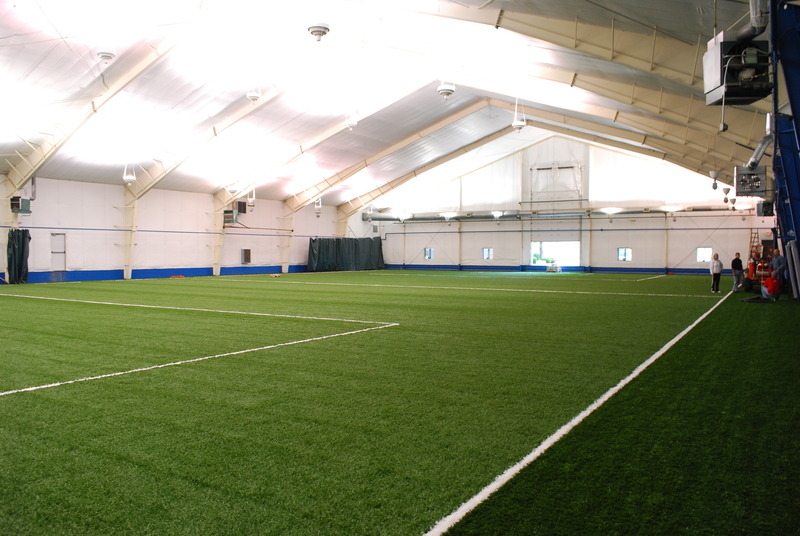 Synthetic Turf International offers numerous solutions for all of your synthetic turf needs. Years of experience and a dedication to quality has allowed STI to remain the leader in the synthetic turf industry across all of the applications. STI will be happy to help you achieve your dreams and Experience A Greener World today.